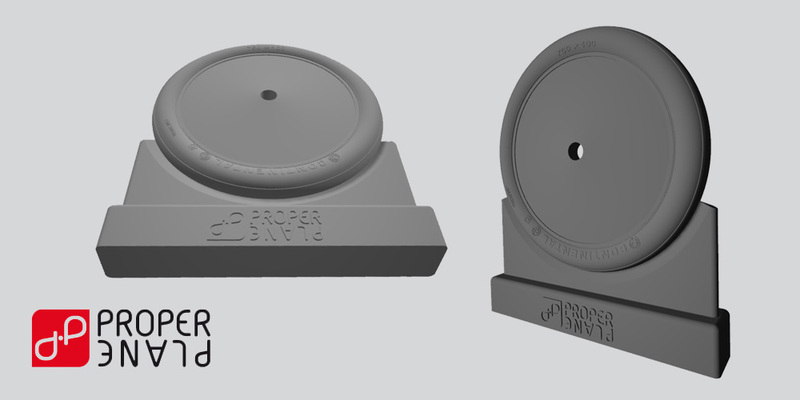 Today we decided to tease you with our new project - a Continental 760x100 resin wheels. They are compatible for 1/32 scale models of different german planes - Albatros, Fokker D.VII, Pfalz and Roland. We are expecting they will be available in March 2019. Great stuff! I like having options like that.